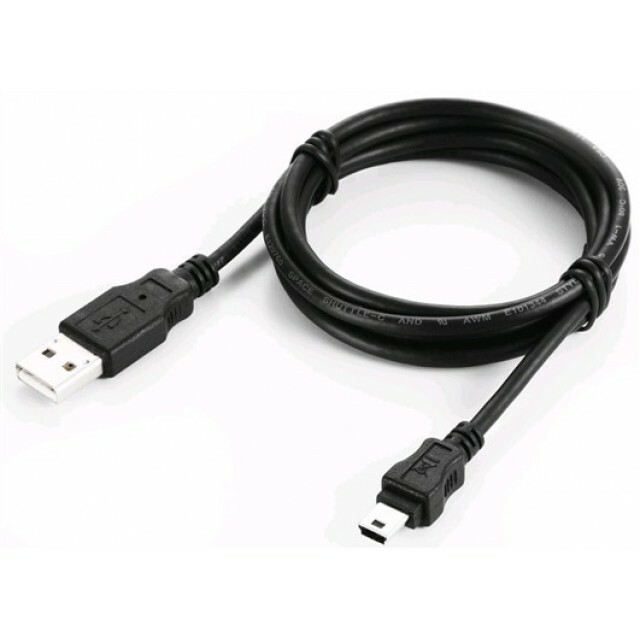 Black 3 Ft USB 2.0 High Speed Male-A to Mini-B 5-pin Cable. USB 2.0 High Speed Certified. Backward compatible with USB 1.0 standards. 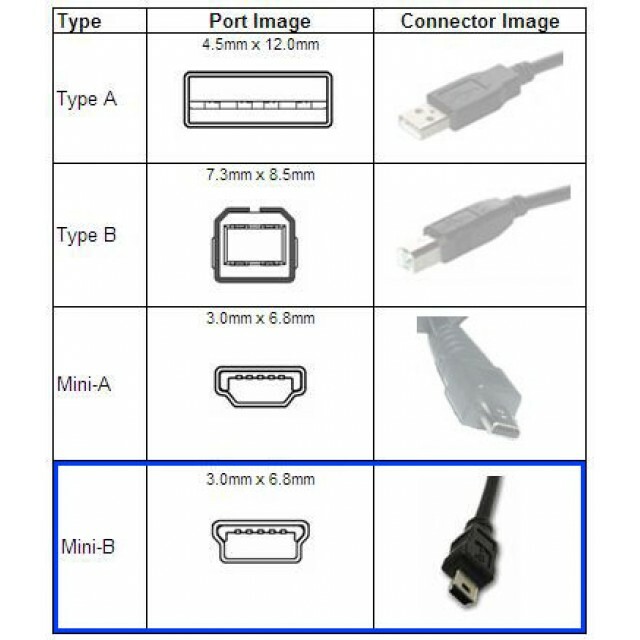 One A-male and One Mini-B male (5 pin) connectors.